If you or a loved one is facing a mental health problem, know that help is available. 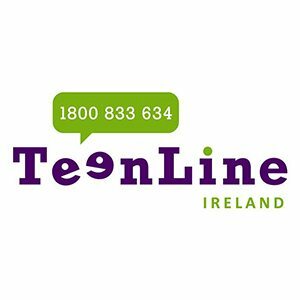 There are many amazing mental health organisations in each county throughout Ireland. Do not suffer alone, we ask that you reach out for help. For ease of access, please see below the list of organisations available in your area. Go to, or contact, the Accident and Emergency Department of your nearest general hospital if you are in immediate danger and can’t get through to a help line. Emergency services can be contacted at any time by dialing 999 or 112 in Republic of Ireland or 112 in Europe. 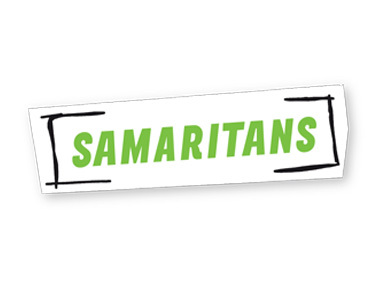 Samaritans provide fully confidential and non judgemental emotional support 24 hours a day, every day by phone and email. The Irish Society for the Prevention of Cruelty to Children (ISPCC) is Ireland’s national child protection charity. 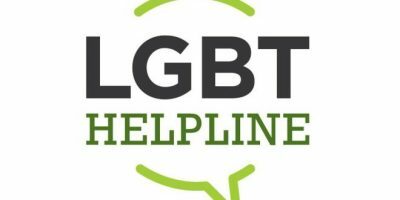 Pieta House provide a free, confidential counselling service to people who are in suicidal distress and those who engage in self-harm. GROW is a mental health organisation which helps people who have suffered, or are suffering, from mental health problems. 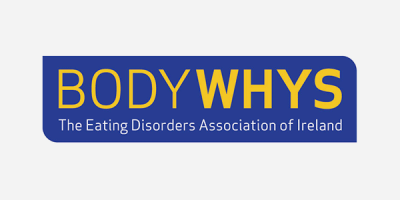 MyMind provide fast and easy access to counselling and psychotherapy in Dublin, Cork, and Limerick, as well as online. Email hq@mymind.org. Reachout is an online youth mental health service which supports those going through a tough time, providing reliable information and support on anything which could affect someones mental health. SeeChange are a national movement to change minds about mental health problems and end stigma, one conversation at a time. Email info@seechange.ie. PIPS provide counselling and complementary therapies, home visits, one to one sessions, and support groups in Northern Ireland. PIPS can also provide support for families who have been touched by suicide throughout Northern Ireland. 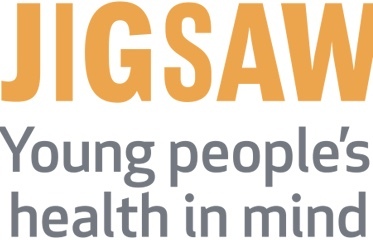 Jigsaw provide support and information to make sure every young person in Ireland has somewhere to turn to and someone to talk to. 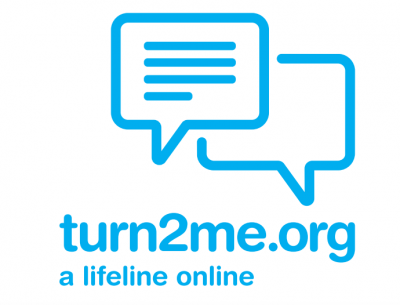 Turn2me are an online mental health community providing peer and professional support to those in need. Remain anonymous, express yourself, and share your experiences without fear of recognition or judgement. Sosad is an organisation that provides support and direction to those feeling suicidal, bereaved by suicide, or those supporting someone who is feeling suicidal. YourMentalHealth.ie is a place to learn about mental health in Ireland, and how to support yourself and the people you love.